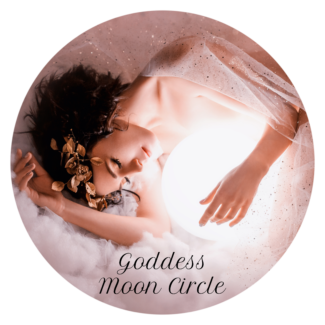 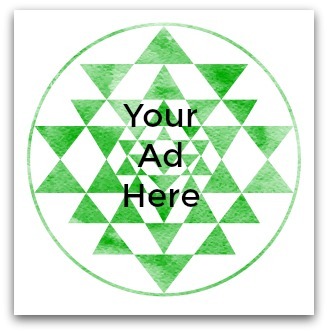 The Moon is Full in Capricorn on July 1 at 10:19 pm eastern and we are gathering under Her light and invoking the Mighty Aphrodite led by Priestess Brandi Auset. 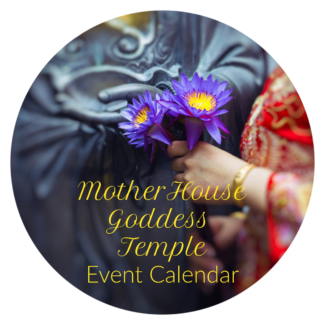 Topics for discussion include Sacred Sensuality, Goddesses of Love, and the guided meditation for Aphrodite. 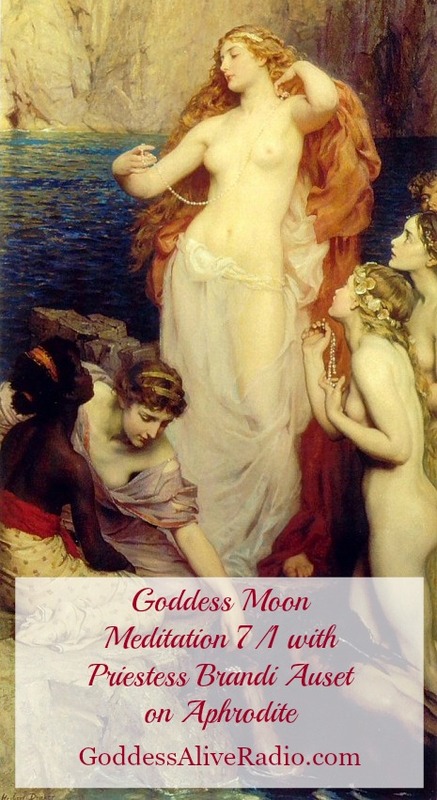 Join us on Wednesday, July 1, 2015 at 8pm eastern for an enchanted Full Moon evening with Aphrodite! 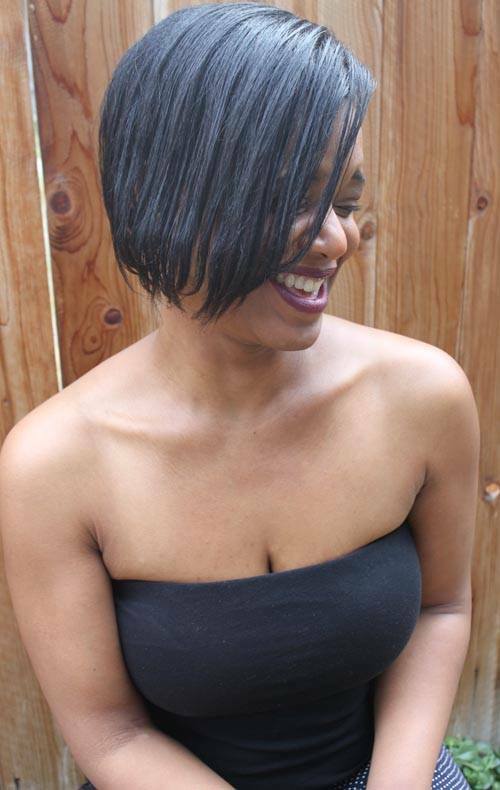 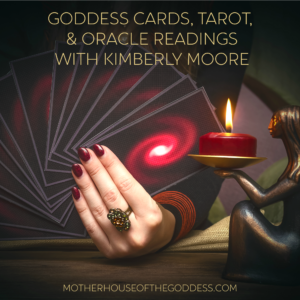 Brandi Auset is a High Priestess of the Goddess, as well as a Reiki Master Teacher, massage therapist, spiritual counselor, and interfaith minister. 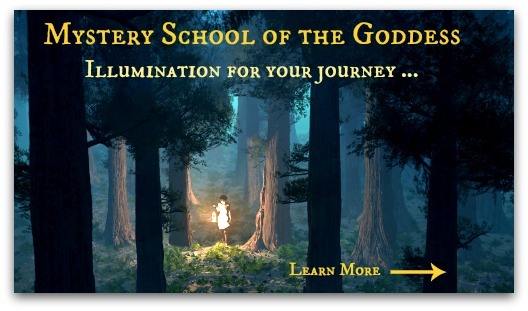 She has been working with Goddess energy for most of her life, and she teaches workshops on many topics, including techniques for infusing the Goddess into daily life and spiritual practice. 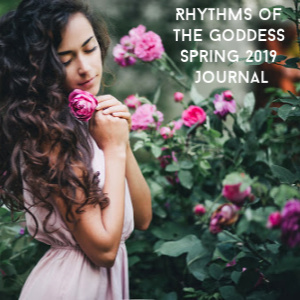 She is the author of “The Goddess Guide: Exploring the Attributes and Correspondences of the Divine Feminine”, published with Llewellyn Worldwide, and is currently developing a new Goddess title, as well as a divination deck.